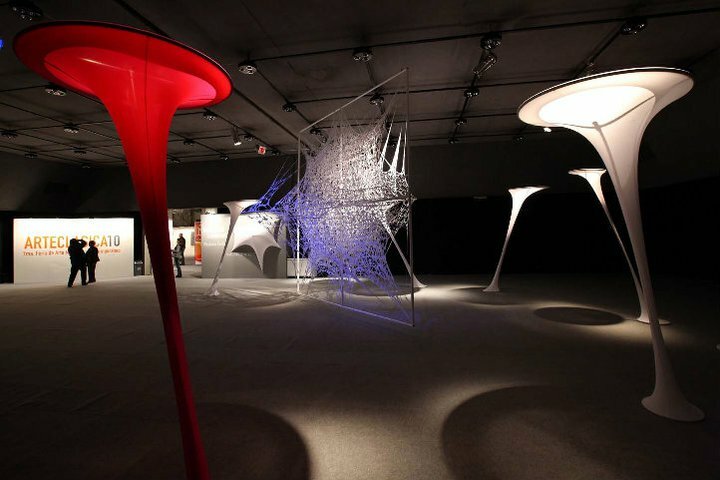 Buenos Aires holds a classical Art Fair that every year is dedicated to promote the different expressions of the artists from Argentina and abroad. 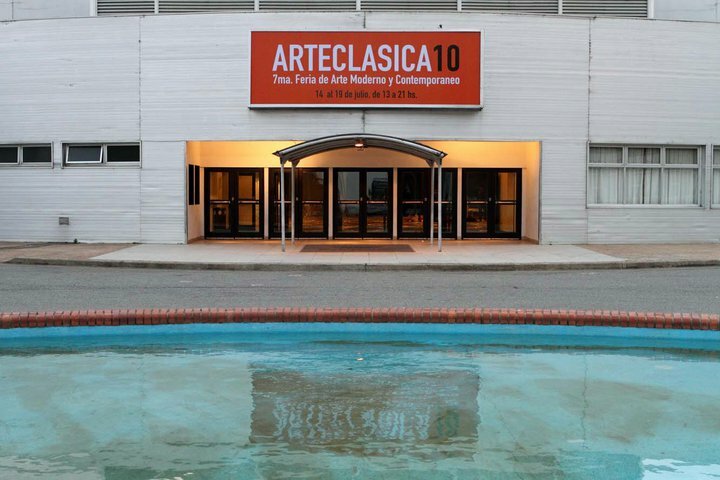 That’s why ARTECLASICA has been consolidated, through its several editions, as the Argentina Art Fair which offers the true plurality of visual tendencies to its visitors with a strong profile both cultural and commercial. With almost 40,000 visitors, the 8th. 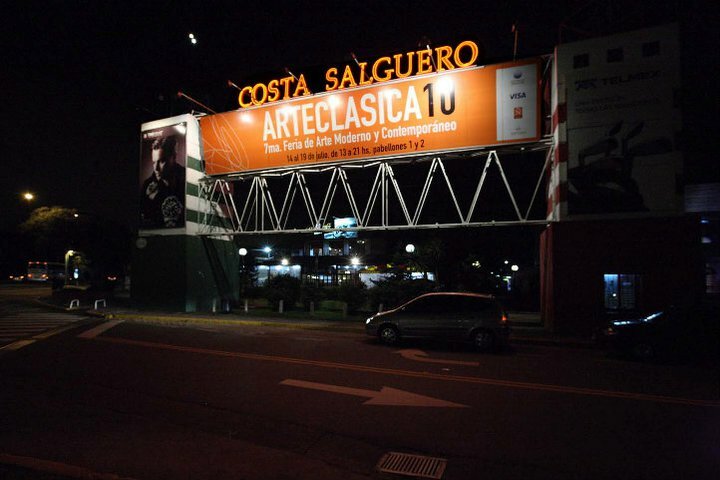 edition of ARTECLASICA, Modern and Contemporary Art Fair, keeps the promise of diversity and quality, which will be widely apreciated all along its 12,000 m2 at the pavillions 1 and 2 of the Costa Salguero Convention Center. 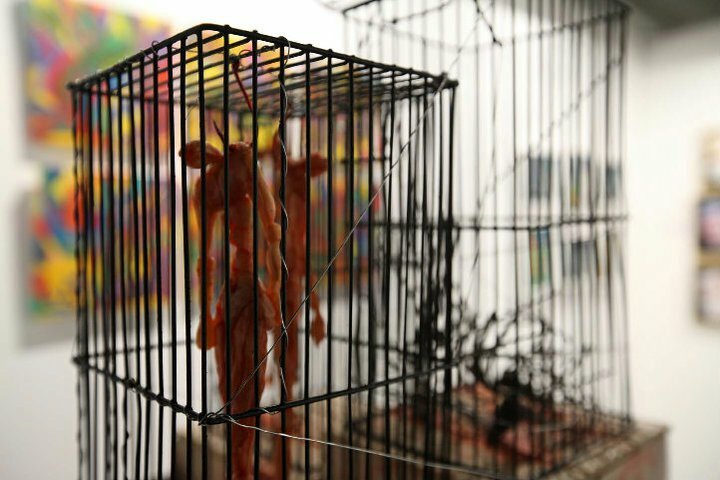 The Fair will also hold many of its already traditional institutional programs such as Meeting Cultures, Landmark Instalation and the Ñ Space for Great Contemporary Masters plus other news that will be informed later. -ARTECLASICA 12 – 9th edition. 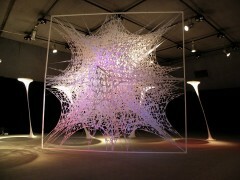 From May 3 to 7, 2012. 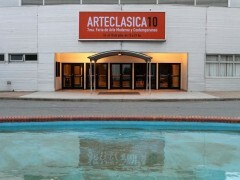 -ARTECLASICA 11 – 8th edition. 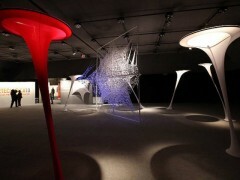 From July 14 to 18, 2011. -ARTECLASICA 10. – 7th Edition. From July 14 to19, 2010. 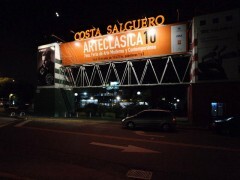 -ARTECLASICA 09 – 6th Edition. From July 16 to 21, 2009. -ARTECLASICA 08 – 5th Edition. From July 10 to 15, 2008. 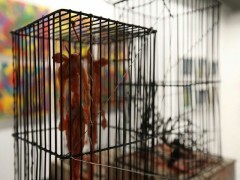 -ARTECLASICA 07 – 4th Edition. From May 4 to 8, 2007. -ARTECLASICA 06. -3rd Edition. From May 5 to 9, 2006. Source: official website of ARTECLASICA.